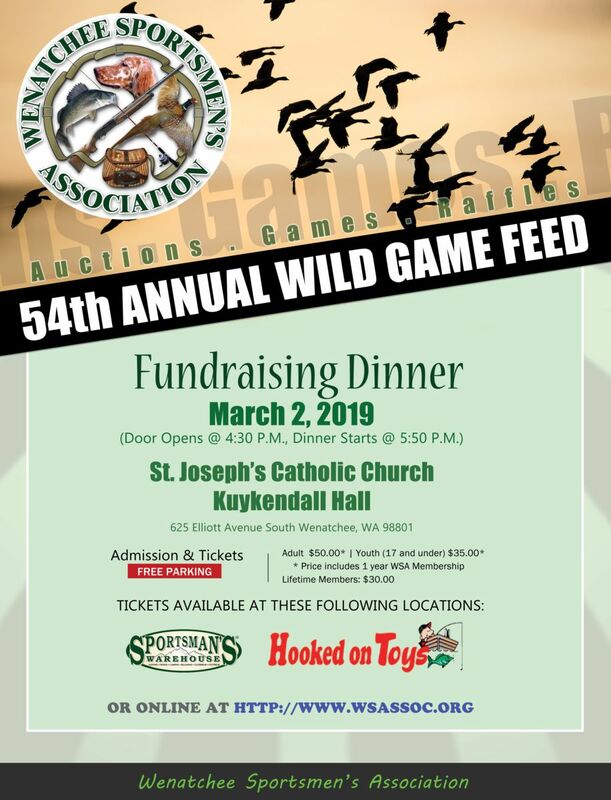 The Wenatchee Sportsmans Association annual fund raiser. Come help us raise funds to help wildlife and local conservation issues. It will be a ton of fun, lots of games, raffles plus a silent and a live auction. Drinks and good food will abound. Can't wait to see everyone. Tickets are on sale now and are available both online and at the local sporting goods stores Hooked On Toys and Sportmans Warehouse. The 2018 Rock Island Kids Fishing Day is in the books. What a great day and great event. Thank you to all the volunteers who helped make this possible. See some of the photos taken at the event. The October General Meeting had great presentations from WDFW Biologist, Devon Comstock, and WDOT South Central Regional Assistant Environmental Manager, Mark Norman. Devon Comstock offered some great opportunities to help with big horn sheep counts and collaring. Mark Norman gave an in-depth report on the I-90 highway and the impacts of wildlife. The November General Meeting presentation will be from the "Predator Prey Project." These are just some of the guest speakers for the coming months. You won't want to miss any of the speakers! GAME FEED: Game Feed preparations are well under way. To be a part of the team, come to the Game Feed Committee meetings at 6:00 PM, just before the General Meetings each month. Donation solicitation is currently under way. We need help in all areas of planning for the Game Feed. Contact Robert Scoville at 509-860-1773 for more information. Read the full newsletter here. This year's event was great! We had several hundred youth attend with parents or guardians, who also had fun. WSA ran out of the 200+ bags/backpacks with all kinds of fun and useful stuff for the youth. Plus RMEF ran out of the 150+ bags they gave us to use. Pictures of this event are on the WSA website and a few on Facebook. We are already planning for next year, so if you want in on the fun contact an Officers or Board member. GAME FEED: Game Feed committee meetings will begin at 6:00 PM, October 17th, just before the general meeting. If you are a past committee member or someone interested in being a part of the team, join us at 6:00 PM. WSA will be needing several volunteers to make this happen. Contact Robert Scoville at 509-860-1773 for more information. We also need a larger venue to hold our event, so any ideas are welcome. We need room for 300+ people and the different games and the ability to serve food, alcohol and have firearms. WDFW: A reminder that all crab harvest cards need to be turned in to the WDFW by October first. Muzzleloader elk is starting followed by Modern firearm deer season. Good luck to all who go out and remember to plan ahead. Let someone know where you are going and when you plan to be back. There are a few opportunities to give your opinion on different programs and rule changes at www.wdfw.wa.gov. Read the full newsletter here. Congratulations and see you again next year! 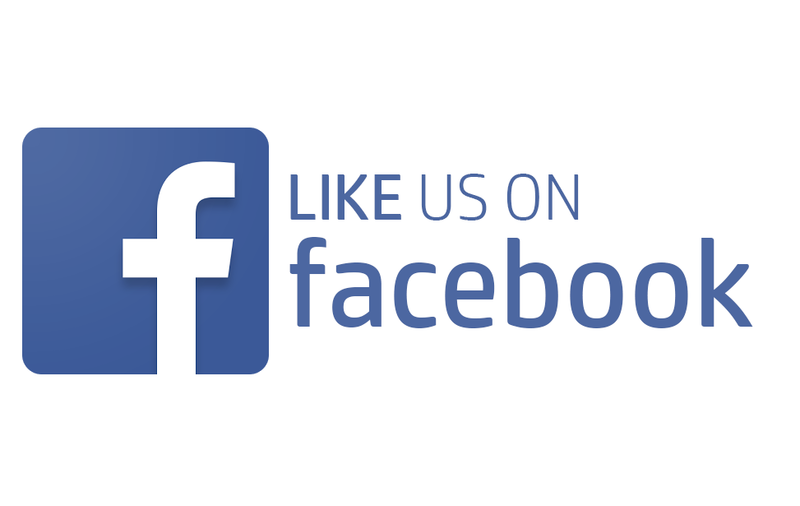 Click here to see our photo gallery for the event! 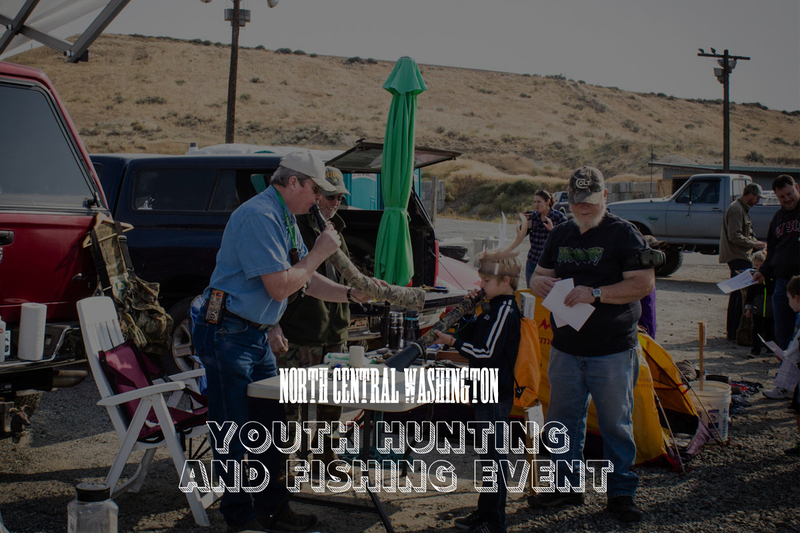 The North Central Washington Youth Hunting and Fishing Day event will be on September 16th at the North Central Washington Gun Club. This is a free event with no entry fees or anything to purchase. The event will begin at 10:00 AM and run until 3:00 PM. This is the big event of the fall for the youth since there will not be a Salmon Festival in Leavenworth this year. The focus will be to teach and educate youth on the use of .22 rifle, .223 rifle, an air rifle, a 20 gauge shot gun, archery, and different types of fishing rods and reels. There will be a free lunch of hot dogs, chips and water. Each youth will receive a bag filled with prizes, coupons, safety gear, targets, and information at check-in. They will also receive a passport sheet to have stamped at the many booths that will display or teach something for the youth. Those that get a stamp from every booth can turn in their passport sheet to be placed in a drawing for the grand prize. Several of the booths will have items for the youth to take home. There will be trained personnel at each of the firearm stations. If you are interested in helping at this event please contact Keith Boyd at kkdcboyd@hotmail.com or the WSA "contact us" section of the website. Read the full newsletter here. The next meeting will be September 19, 2017. Our NEW START TIME will be 6:30 PM. This has been done to accommodate those with a commute and families. If you have an opinion on this, please leave a message on either the website "contact us" page or our new e-mail address at wildlife@wsassoc.org. We have a new format at the general meetings which includes special programs and the business part of the meeting starting at 6:30 PM and will run until 7:30-8:00 PM. 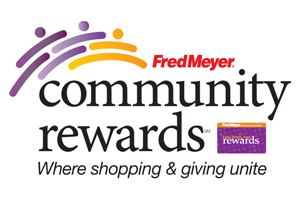 The give-away items will follow the business part. Then we will break and have a time for interaction, questions and refreshments. Members can then choose when they want to leave. Read the full newsletter here. THERE WILL BE NO GENERAL MEETINGS FOR THE MONTHS OF JULY AND AUGUST. OUR NEXT MEETING WILL BE SPETEMBER 19TH. NEW TIME 6:30 PM. PLEASE MARK YOUR CALENDARS FOR THAT DATE. EXOTIC MEATS: WSA is looking for the donation of some exotic meat for the Game Feed next year. 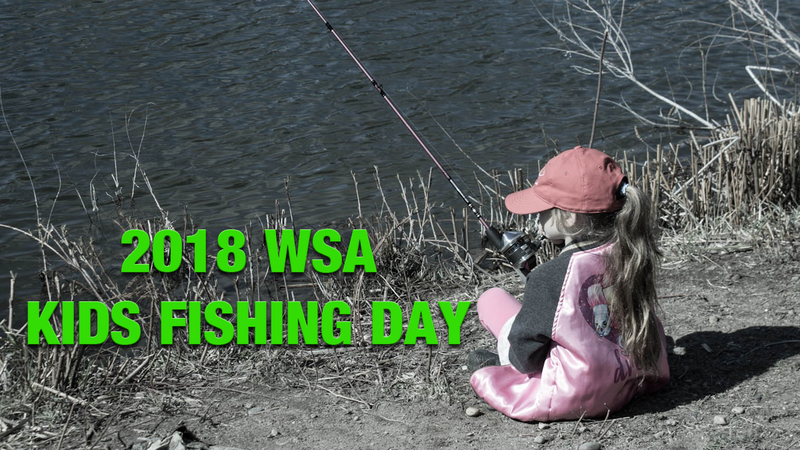 If you are going on a special hunt or fishing trip that allows you to have more than you need, WSA will pay the expenses to ship the donated portion of the meat back. For further information contact Matt Gutzwiler at pestproblems@yahoo.com. HAPPY INDEPENDENCE DAY: We all have our own way of celebrating the 4th of July; to some it brings thoughts of summer picnics, to others just a day away from the hustle and grind of a day at work. These are well and good, but there is an old 18th century parchment paper that has the writings that cost our founding fathers everything they held dear. Liberty’s reasoning is the life blood of our country, or at least it should be. Too many people have either forgotten or don’t care to know the real cost of our liberty, our freedoms, and our lives free from the tyranny that once was a new colony in the Americas. Now we are too busy to stop and read the Declaration of Independence at www.ushistory.org/Declaration/document/. Many of our children are not taught the true meaning of this document. This year, take time to read the Declaration of Independence as a family or at a gathering. Reflect on the deep meanings and the carefully worded sentences. Then take the time to remember those who have paid the price for our freedoms and think about what you can do to keep those freedoms from being dissolved by those who say they want to serve us. God Bless America and America Bless God! Read the full newsletter here. The May general meeting was our annual business meeting. Each year we vote on the Board of Directors (during odd numbered years) and, every two years, we vote on the Officers' positions (during even numbered years). This year, we had three board members that removed themselves from the activities of the Board. WSA would like to thank Sharon Rose, Ron Poppe, and Ric Johnson for their service and dedication to the WSA. We wish them well. They are being replaced by, Ryan Los, Dave Dahlon, and Jim Ross. We look forward to working with them and moving forward with the activities of the coming year. Read the Full Newsletter Here. This will be the third meeting with the new format. The meetings are now much shorter, more informative and allow more time to talk with fellow members. Come and join us for an enriching evening. There have been some requests to change the start time of the meeting from 7:00 PM to 6:30 PM. If this is of interest to you as a member and it means the difference in attending or not, we need to hear from you. Please direct comments on this to the " Contact Us " section of the WSA website. We look forward to your responses. Read the Full Newsletter Here.